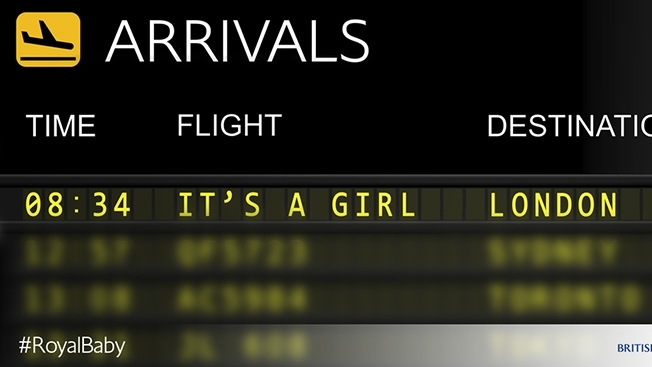 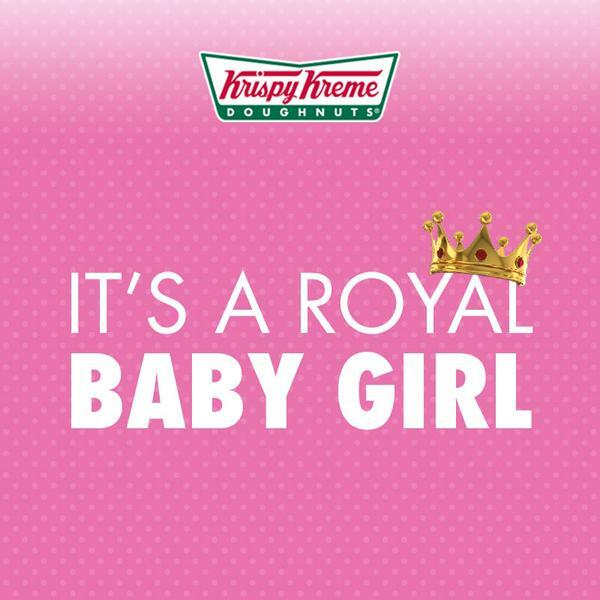 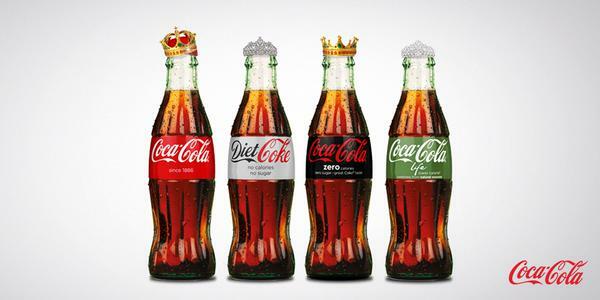 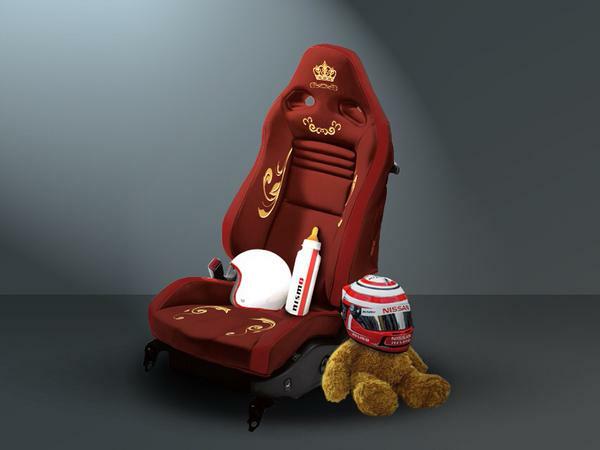 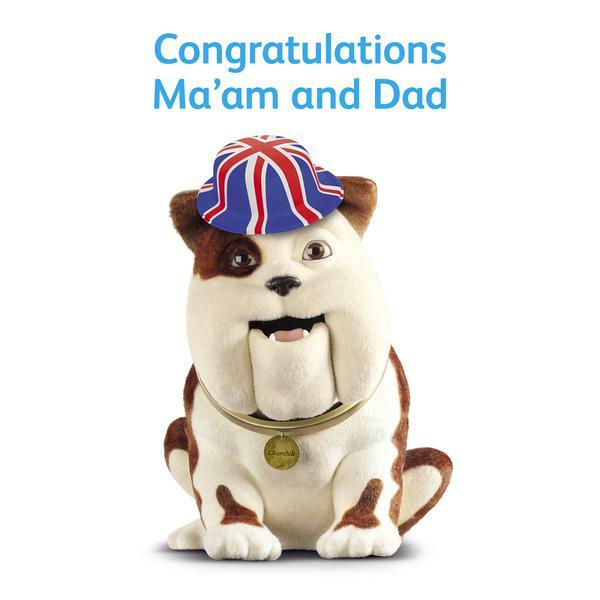 When it comes to advertising your brand on the back of a real-time event, few opportunities come any bigger than the birth of a royal baby. 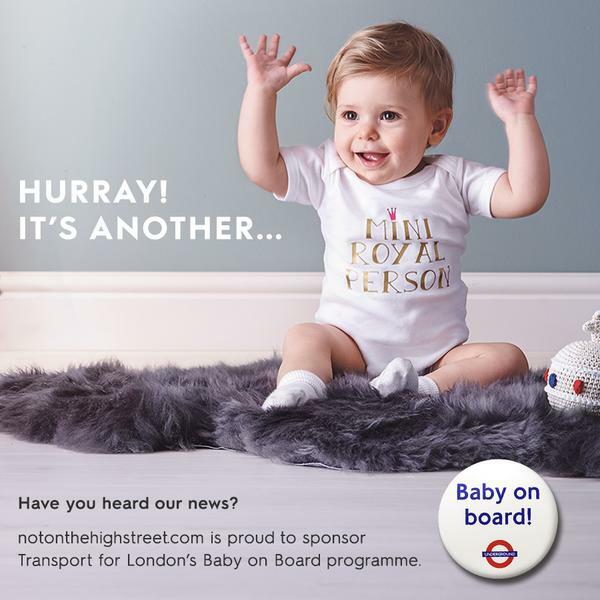 And this Bank Holiday weekend, with the arrival of Princess Charlotte, the Duke and Duchess of Cambridge’s second child, on Saturday, was no exception. 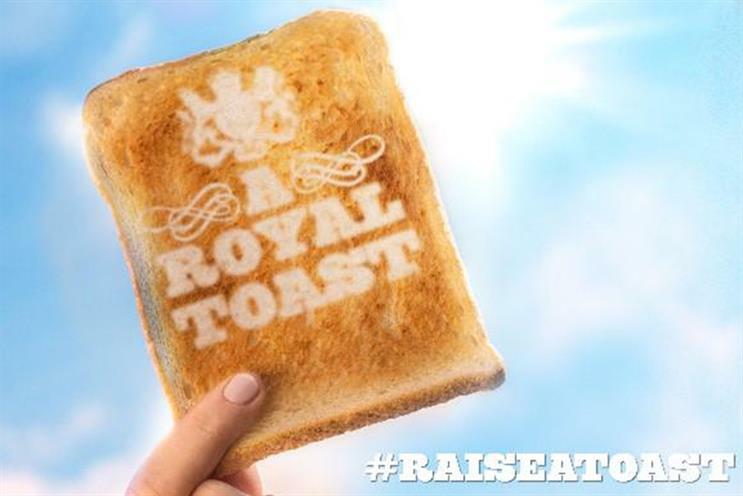 Brands including British Airways, Coca-Cola, Nissan and Warburtons all got in on the act with images created for a social media audience. 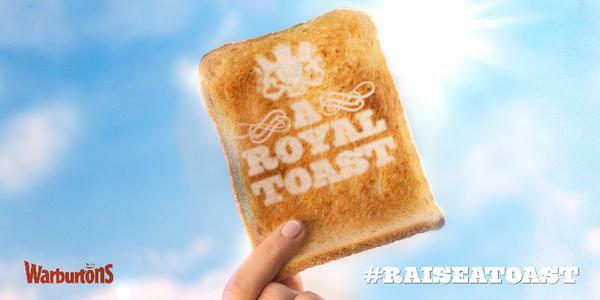 There were an estimated 1.5 million tweets mentioning the royal baby between Saturday and Monday.